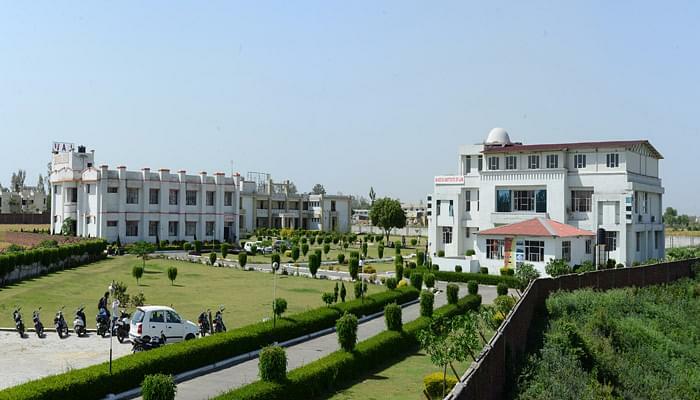 The college is good and situated in a calm and quiet place where there is no noise. The campus is ragging free (yeah, I can assure you of that) and green. The college plans to give its students a good industry experience in the fourth year. They even organise value added programs, which are somewhat unique and helpful. Infrastructure is pretty old, but in last two years extensive renovation has been done and is still going on. Around 50% students get placed through the college placements. This college has no ragging. But the college is run like a boarding school. You won't get any feelings of college here. It's like a school which starts with a prayer. Students bunking classes are suspended immediately. Less than 80% attendance will result in your name put up on debarred list. This course has helped to face the real world and the demands of corporate pressure simultaneously with studies even before I finished my post graduation. Believe me I would have been lost after completion of my course understanding how corporate world operates and works, but at GEC I was relieved from all those worries. 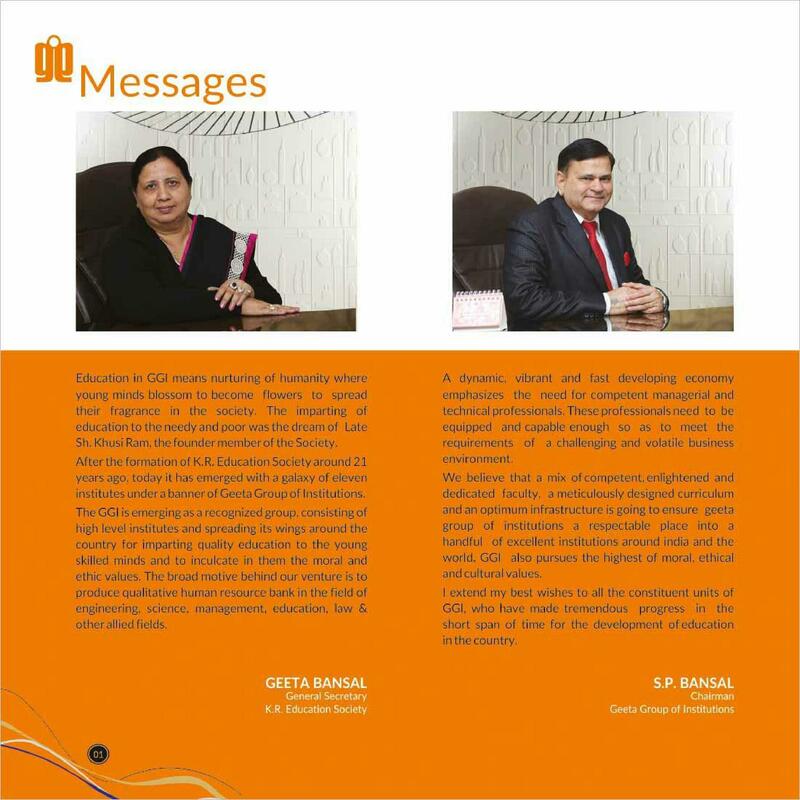 Geeta Engineering College (GEC), Panipat was established by the Geeta Group of Institutions, run by K.R. Education Society. 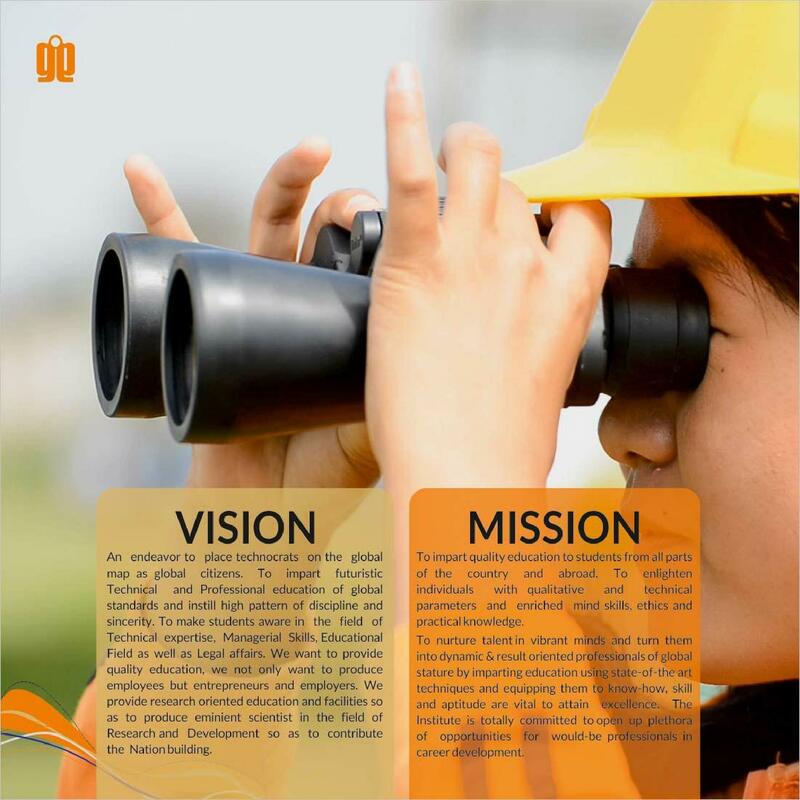 It aims at imparting knowledge in a way that could improve the personality and ethics of students. It is located on National Highway NH-71, and is about 10 Kms from the industrial city of Panipat, Haryana. 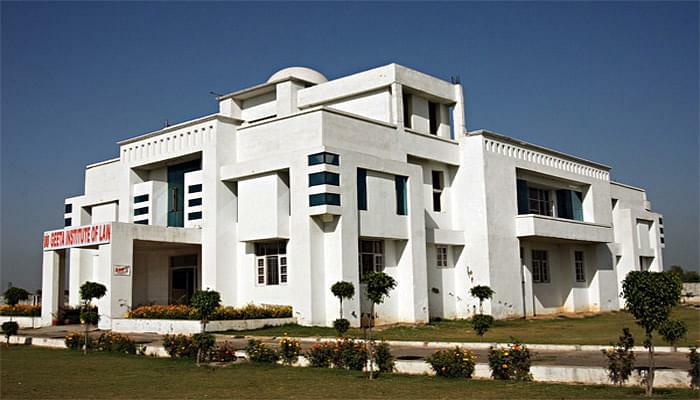 Sanskriti Club – It focuses on cultural activities. It includes various events based on dance competitions, singing, Rangoli making, painting, dramas etc. Sangrilla Club – It organizes both cultural and technical activities. It holds events such as Solo Dance, Duet and Solo singing, Extempore, Tattoo designs, knowledge hunts and mimicry programs. Techination – It is a technical club which organizes events such as Sudoku, Cracking the Code, Black Box, Technical Quiz etc. Scholarship Scheme for topper of each stream - The Haryana State Counseling Society (HSCS) awards scholarships equivalent to full Tuition Fee to the top ranking scholars in each discipline from among the students admitted to each College as per JEE ranking. Is GEC a private college? I got 78% in 12th in best four subjects which were Physics, Chemistry, Maths and English Core. Next step is to fill up the form and get prepared for a round of interview with the panel. After the interview you will be called if selected. At the time of entrance you have to show your 12th marksheet with minimum 50% in best four subjects, after that you have to fill up the form and appear for interview , if you get a call after that then you are selected. More importantly you must have physics chemistry mathematics as you subjects. 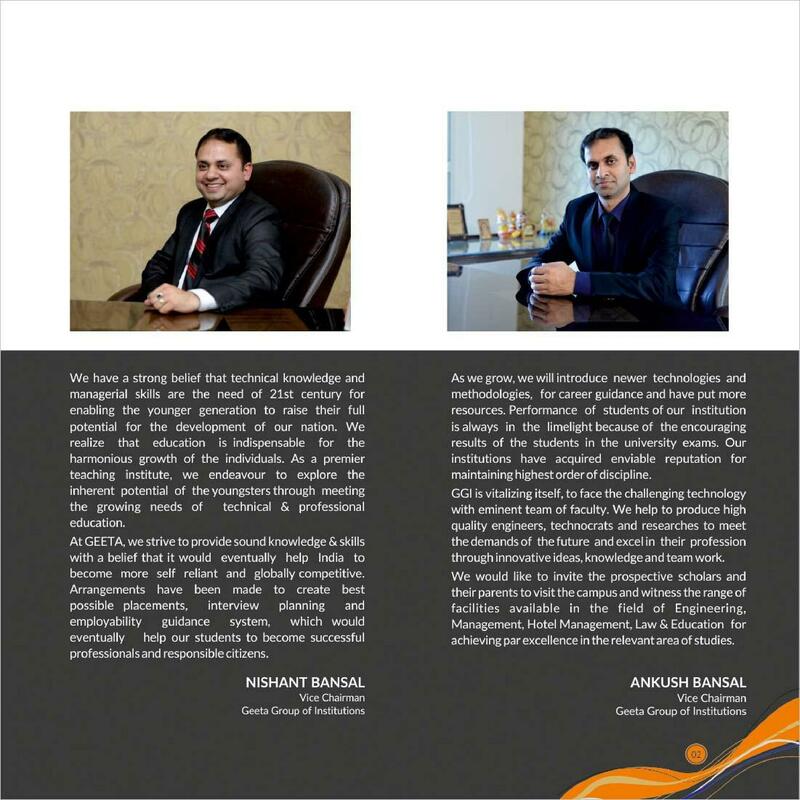 The criteria for admission into this course is to pass 12th std. with physics and mathematics as compulsory subjects and a choice between chemistry, biology. You must also secure 40-50% to apply here for B.tech in Mechanical.